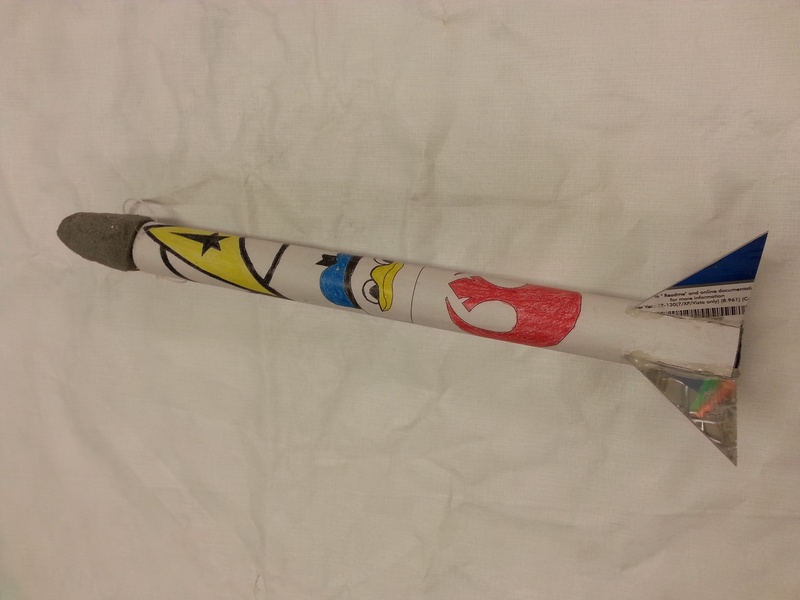 To design and build a rocket to be launched at the end of the unit that will achieve the greatest height. The total length of the rocket cannot exceed 46 cm. The rocket cannot exceed 150 g in total mass, including the engine. The rocket must be fully painted and/ or decorated with a particular theme of your choice. Most of the materials for the project will be supplied. You must show your calculations of the theoretical height your rocket can achieve prior to the launch.